ECE offers complete software engineering for embedded systems using a software development process in a controlled environment. Our capabilities include embedded software development, coding, testing, and technical documentation services. From complex, military flight-qualified, real-time software design to easy-to-use Graphical User Interfaces (GUI), ECE is your total embedded software design solution. Real-Time Software Development for a wide range of 8, 16, and 32 bit processors. 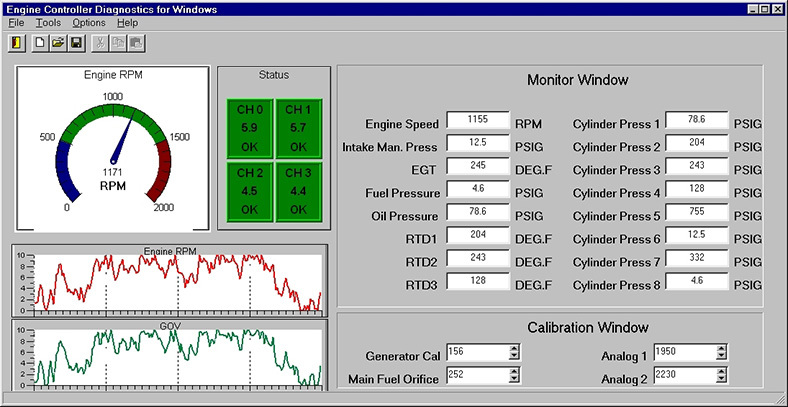 Windows™ GUI-based support software to allow in-circuit reprogramming, data acquisition, and monitoring of the embedded application. Software Documentation to MIL-STD-2167A, MIL-STD-498, 12207 and more! This is just a sampling. ECE has diverse experience in electronic product design military and aerospace electronics, automotive electronic design, and industrial electronics systems. Our software development team can support your internal real-time software development team or take on the complete software development project. We can support autocoding in tools such MATLAB®/Simulink® or hand code. Ready to discuss your concepts? Contact our electronic engineering consultants to learn how we can help make your custom electronic design project a success.